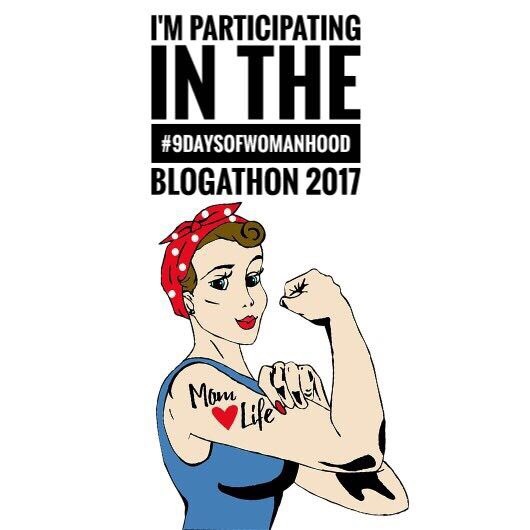 Before you read my thoughts for today, I want to thank Anjana from thelazyparent.in for introducing me and the wonderful group of 24 blogger mommies with whom I share these #9daysofwomanhood this #navratri. During my pregnancy with Baby 1, I lost my mother to cancer… It was heartbreaking and even though it’s been 5 years there isn’t a moment that goes by where I don’t feel that a part of me died with her that day. You see, the pregnancy had slowed the malignancy to a substantial degree and stopped it from becoming metastatic. Dilpreet I have always been the secret admirer of your strength and such an amazing spirit. Your post really got me emotional. Also Your kids are just so adorable. After reading I would day that miracles happen when we least expect. Much love and more power to u.
I am speechless. I am glad I know miraculous women like you ❤ God bless your babies! May babaji bless you with all the good health today and forever!.. 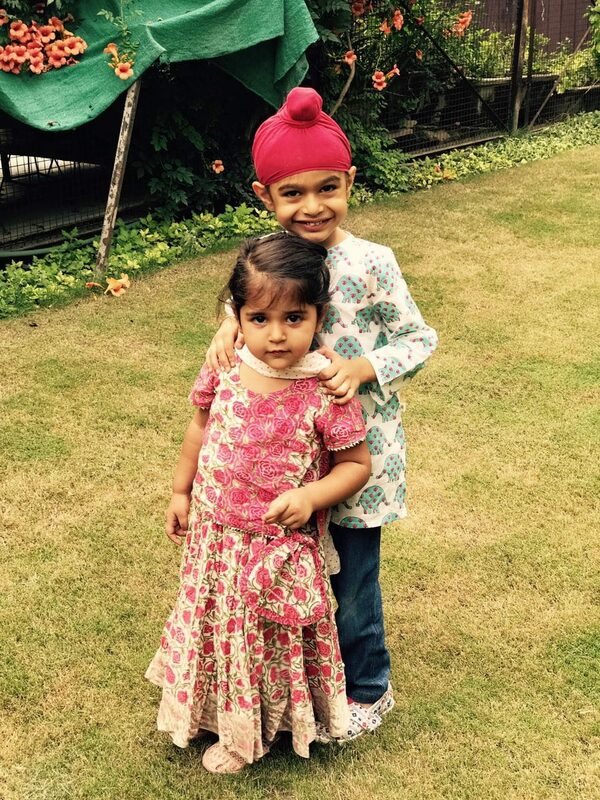 This phase certainly make us realise how miraculous the world around us becomes with our babies! I would love to spend some good time with you & these little cuties. And again, loved your post. I have one and only one thing to say, miracles do happen. 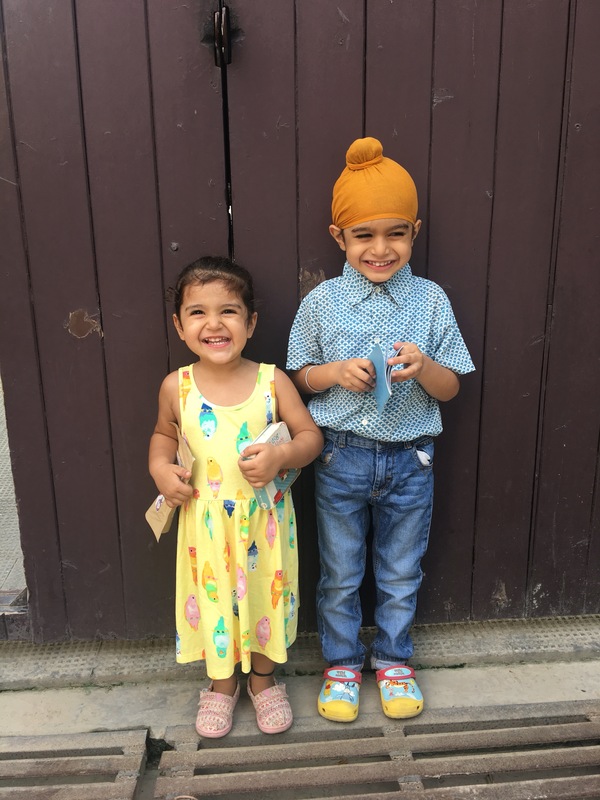 More power to you Dilpreet – you rock! So touching! !Your 2 are really a blessing and you are a real strong one!! Lots of love to you and them! !